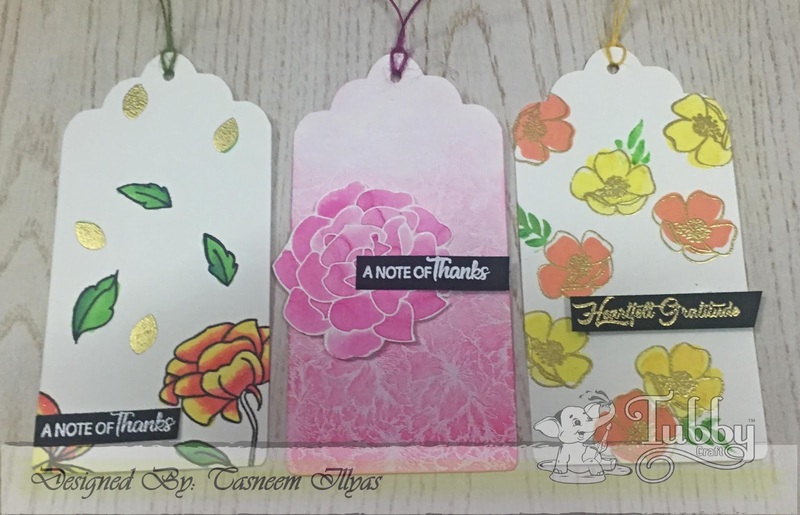 Here I am going to share 2 cards using supplies and so gorgeous stamp sets from Tubby Craft. It's Berina here today with 2 lovely cards using our new stamps and inks. I have made 2 cards in the same theme and color scheme, yet they are different! I am glad to come back on Tubby craft blog with my second post.